A message from the Los Angeles County Fire Department. As we change our clocks one hour forward at 2 a.m. Sunday, March 10, to Pacific Standard Time, the Los Angeles County Fire Department reminds residents to change the batteries in every smoke and carbon monoxide detector device in their home. Carbon monoxide detectors are required by SB-183 to be installed outside of each sleeping area in traditional dwellings. 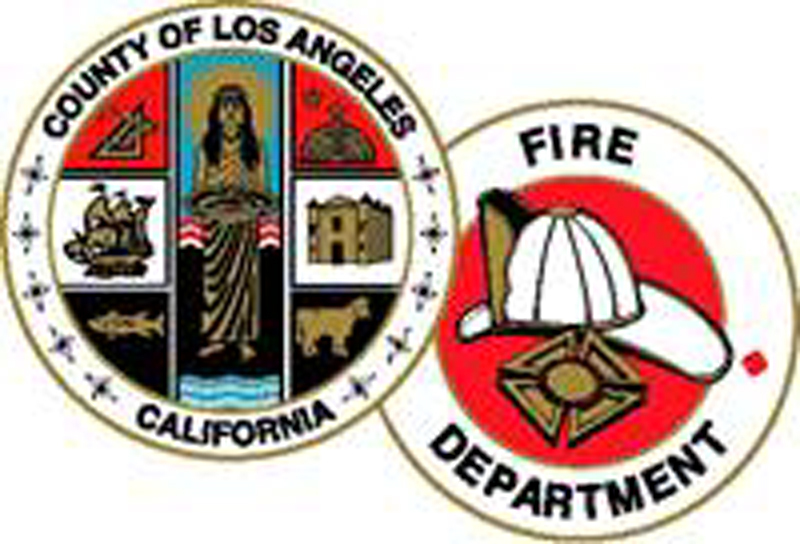 For maximum protection against CO gas, the Los Angeles County Fire Department also recommends that a CO device be installed in each sleeping room. Clearly, working smoke and carbon monoxide detectors, when properly installed, may mean the difference between life and death. * Test your smoke alarms for proper operations at least twice each year. * Clean your smoke detectors and carbon monoxide detectors so they are free of lint and dust build up. * Change the batteries in every smoke and carbon monoxide detector device in your home at least twice each year when you change your clocks. * Have a working flashlight nearby to help you evacuate your in case of a fire. * Most importantly! Have two (2) planned escape routes from your home with a designated meeting place outside for all members of your family, and conduct fire drills at home regularly. For more information contact the Los Angeles County Public Information Office at (323) 881-2411 or visit our official website at www.fire.lacounty.gov.